This shop has a lot of panels and kits. A LOT. The panels are great and I bought a couple to make Thanksgiving decorations. I had better get on it! 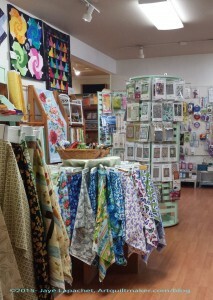 They had fabric, but not the tons that other shops had. I bought a few pieces. 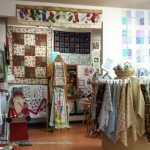 The store has a lot of gifts, which is what tourist town shops have and that was great. Some of the fabrics were novelty sea related fabrics, which I had never seen before. The shop also had a lot of interesting patterns. I think the strength of the shop was really the panels. They had lots and lots of panels, especially in the Thanksgiving realm (it is nice to see that some retail isn’t going straight from Hallowe’en to Christmas!). 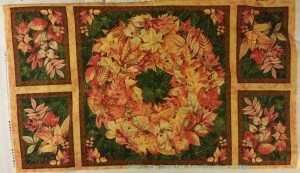 I bought two panels with which to make some Thanksgiving table runners. 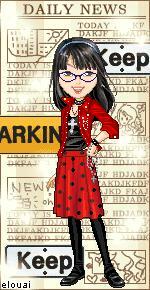 Am I trying to fill my time now that my YM is gone? Probably, at least mentally. 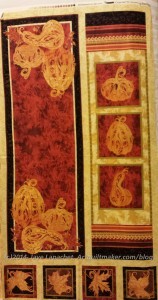 The one panel will make two table runners. I might piece the leaves to the end of one to make it a little longer. They are supposed to be coasters, but I am not making coasters as we have about 30 sets of coasters. We will see. I set up three tables at Thanksgiving and I don’t want the ‘kids’ table to feel bad, especially since they usually don’t get china, so I bought another panel for them. 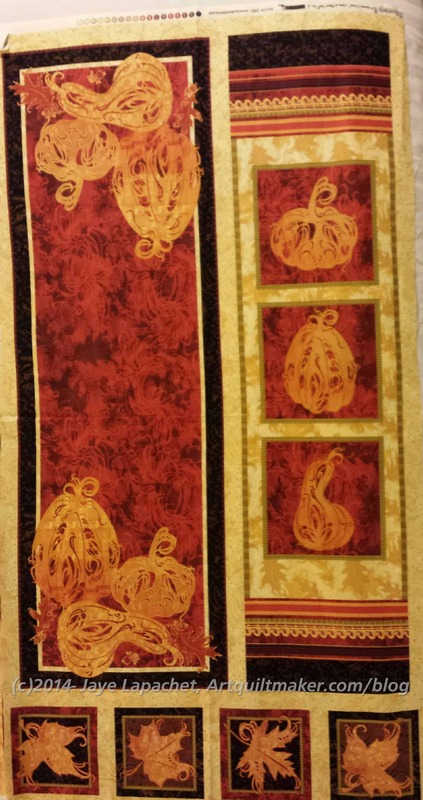 What I will do with this one is cut off the smaller panels and sew them together in a long line, then quilt it. 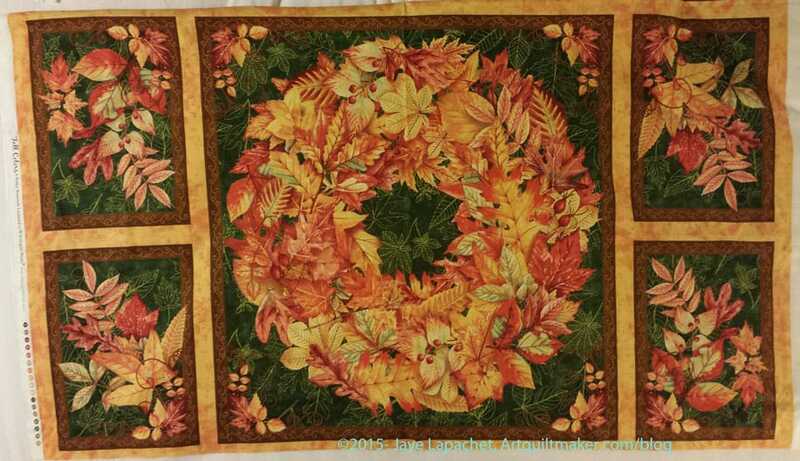 If I have time, I will quilt the wreath and make it into a table mat for the coffee table. These panels are already washed so there is hope for me to finish them. 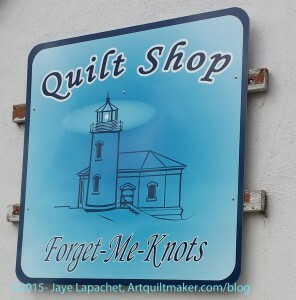 Like some of the other shops Forget Me Knots was participating in the Row by Row Experience. The lady helping pushed us hard to get the kit. Not my jam so I resisted. 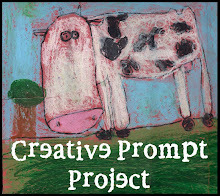 They had a lot of notions, a large classroom and generally a large space. 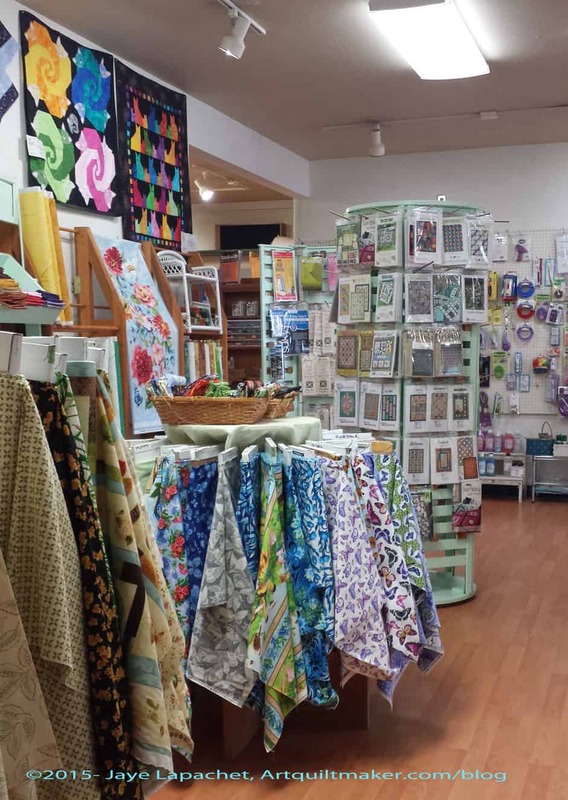 I found this store to have a lot to look at and it took me awhile to figure out that there weren’t as many fabric bolts as I originally thought. I liked this shop. 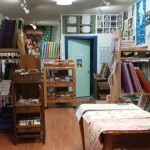 The lady was friendly, they had fabric and notions I hadn’t seen before and the location was convenient. Look for the ice cream shop. It is huge and that is what we noticed. 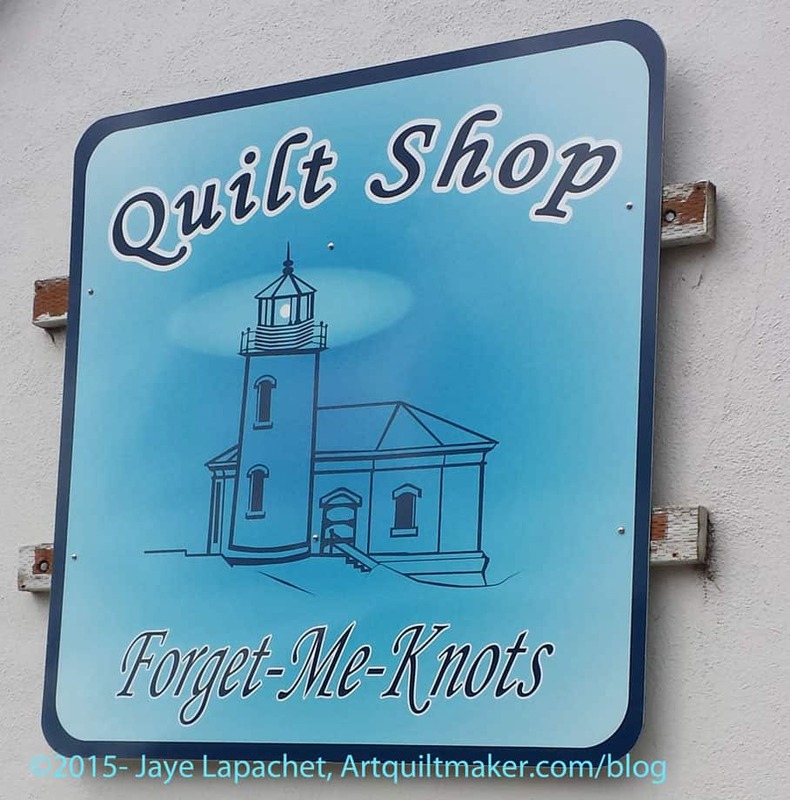 The quilt shop is in a large building, but they need better signage. Hummm, I found the Row by Row Experience pushed on me as well when visiting the few shops I did over the summer. Not for me either. 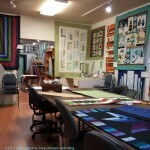 Have too many quilts in my head to do something someone else has designed.